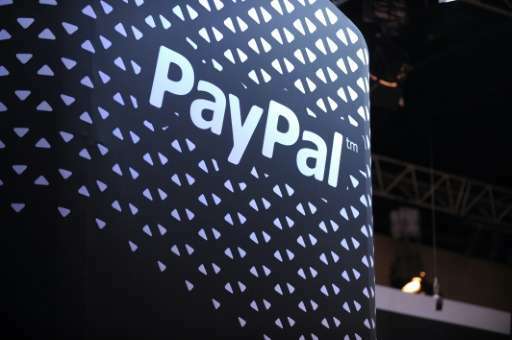 Pakistan is set to invite global online payment giants PayPal and Alibaba to offer their services in the country, the IT ministry has said, after easing its e-commerce rules. The move follows a decision by the global Financial Action Task Force to remove Pakistan from its list of high-risk and non-cooperative jurisdictions linked to money laundering. Neither US-based PayPal nor Chinese e-commerce giant Alibaba (which operates a service called Alipay) currently work inside Pakistan, which had strict regulation until recently limiting online payments for services. Local vendors instead offer cash-on-delivery options. Pakistan's junior minister for information technology Anusha Rahman said in a Monday statement that following the central bank's decision to announce new rules for e-commerce, the government would "solicit mechanism to coordinate with international e-commerce players such as PayPal, AliBaba etc encouraging them to establish their setup to enable e-commerce services in Pakistan." Pakistan has a growing IT industry that mainly provides outsourcing services in the form of coding to major Western clients. IT exports, which account for around 10 percent of total service exports, are currently worth $2.2 billion annually, with the government aiming to increase the figure to more than $5 billion by 2017. The country of about 200 million people launched high-speed mobile internet services last year, with the subscriber base now totalling around 18 million. There are also around 21 million broadband Internet subscribers, according to official figures.